Applications are now being invited for the latest round of GAMP funding. 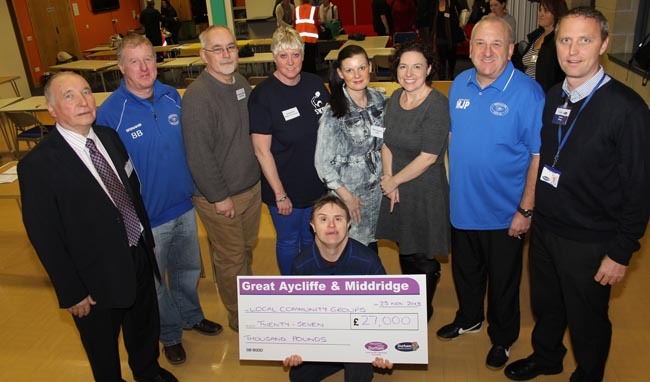 The Great Aycliffe and Middridge Partnership (GAMP) board has a budget of £100,000 available, which is now available for community and voluntary or not-for-profit organisations and groups to apply. 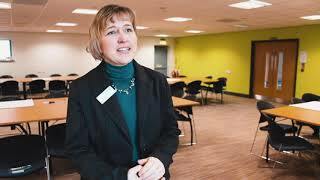 Grant limits between £5,000 to £20,000 have been agreed, while projects must take place in the GAMP area and address at least one of three key priorities. Groups are permitted to submit an application under all three priorities, but there is a limit of one project per priority. Applications can be for either capital or revenue funding (or both), and projects which include a specific element of capital spend are encouraged. If you need advice on the specific definitions for capital/revenue, please get in touch. Project proposals must also include a minimum of 5% match funding (either cash or in-kind, or both). These sessions will take applicants through the relevant paperwork and the application process itself, giving hints and tips on completing your application. The closing date for applications is 5pm on Friday May 31, 2019. Please note, any prospective projects should have a start date no earlier than January 2020 to allow time for applications to go through our technical appraisal process. After the closing date, all eligible applications will be assessed and ranked by a panel of GAMP Board members, to determine which projects will successfully be awarded funding.